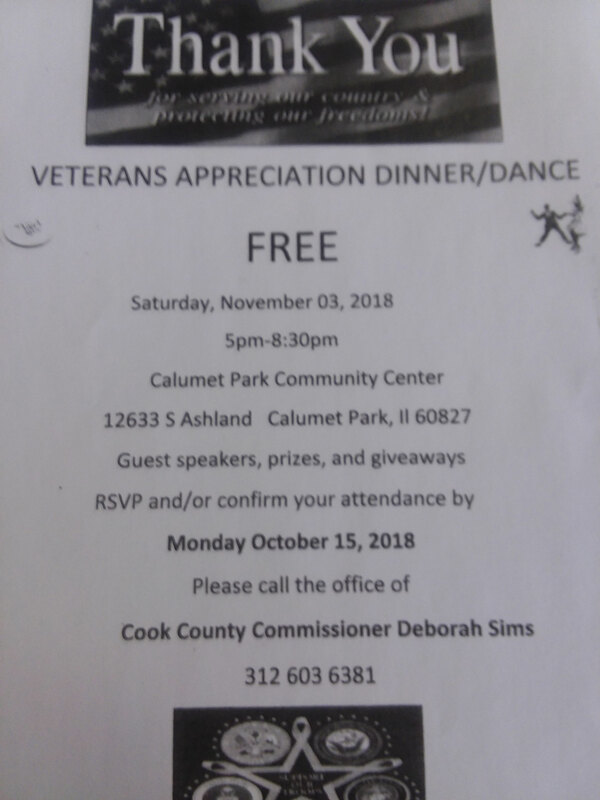 Please review the attached Veterans Events, we are seeking support for ALL, but precisely for Commissioner Sims Event, the Cook County Veterans Fair on October 24 at Malcolm in which we are a partner, our Mental Health First Aid Training and the Telling Project. In addition, NWVU is hosting a Free Mental Health First Aid (MHFA) Certification training on Saturday, October 20, 2018, at 9am – 5 pm. 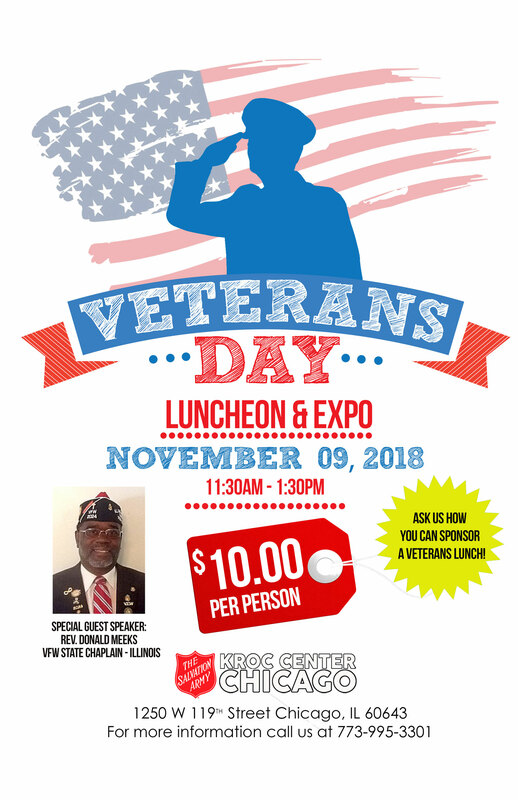 at the IL Community Military Women Veteran’s Center 7907 S. Racine Chicago, IL 60620. Our member Nekohl Mace is playing in the below Telling Project along with a few other military veterans, let’s support her! The Theatre will provide free tickets for us as a group, we need to pick dates for attendance. The Theatre is in Evanston. With much the same courage demonstrated during their service to our country, local military personnel and family members share their authentic experiences. This production is sure to strengthen our sense of community by opening hearts and minds and facilitating meaningful contact between civilians and those who have served. No one will leave this performance untouched or unchanged. This is a collaboration between The Naomi Ruth Cohen Institute for Mental Health Education at the Chicago School of Professional Psychology, The Telling Project based out of Austin Texas and Piven Theatre. Please let me know if you will be attending any of these events! This entry was posted in News and tagged roll call by nwvuwebmaster. Bookmark the permalink.